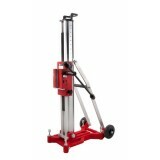 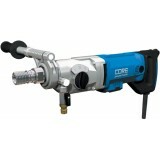 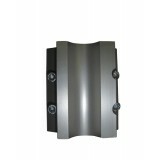 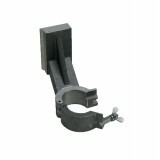 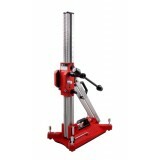 Combined vacuum / anchor base Drilling angle indication in baseplate Handle on column for tra.. 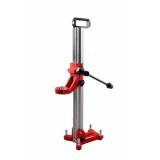 Compact anchor base Lightweight aluminium design Drill bit centring device Handle for easy ..
Toothrack integrated in column Drill bit centring device Combined anchor / vacuumbase Drill.. 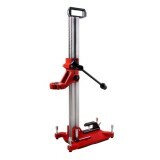 Rigid column All aluminum design Steel tooth rack Heavy duty anchor base Twin drill feed ..
- Cutting depth indication - Cyclon airfilter - specially for dry cutting - Demountable watertank .. 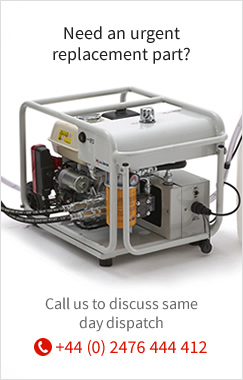 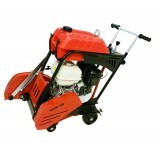 The 2000 Watt motor and 3-speed gearbox make this machine the perfect solution for demanding jobs in..